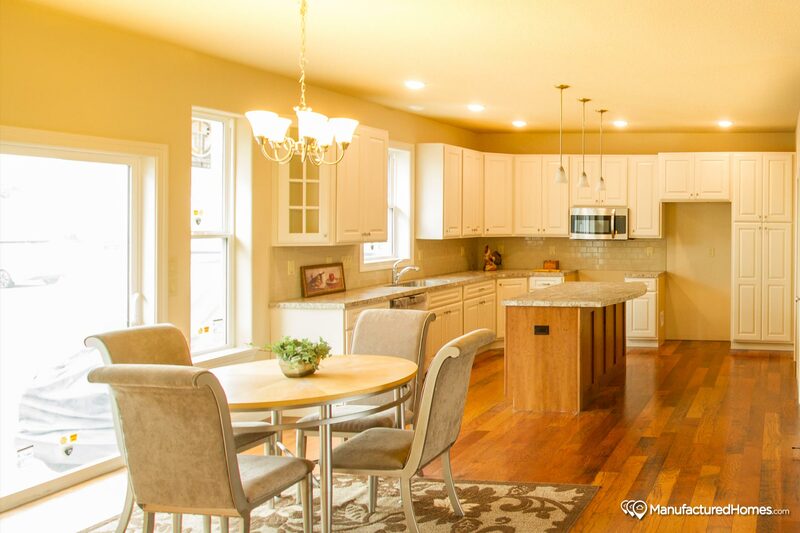 Beautifully designed family home with spacious living room available with optional 8’ covered porch, modern efficient kitchen with center island, large bedrooms and deluxe baths. 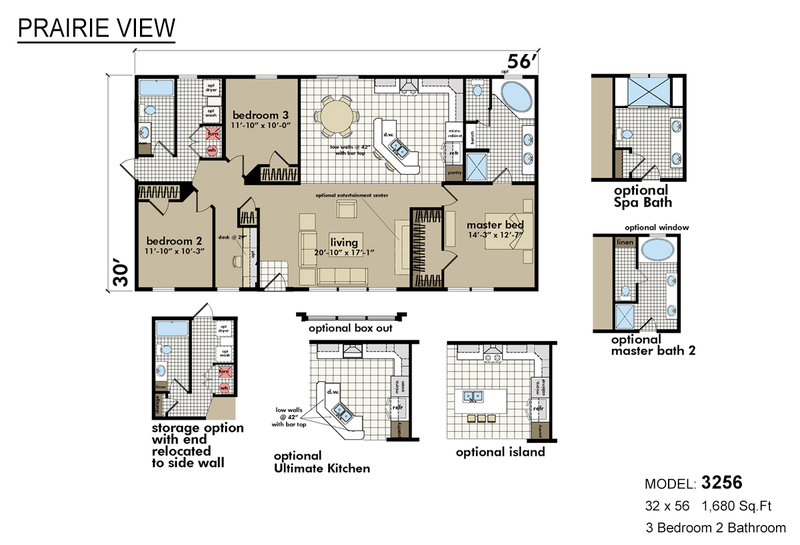 Alternate bath and kitchen options available. 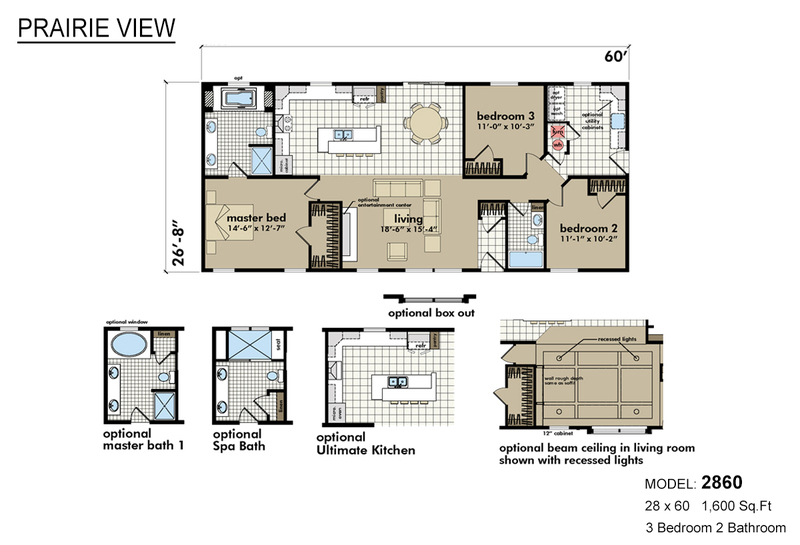 Customizable mid size family home with spacious living room, beautiful kitchen with island and private large deluxe master bedroom with luxury en suite bath. 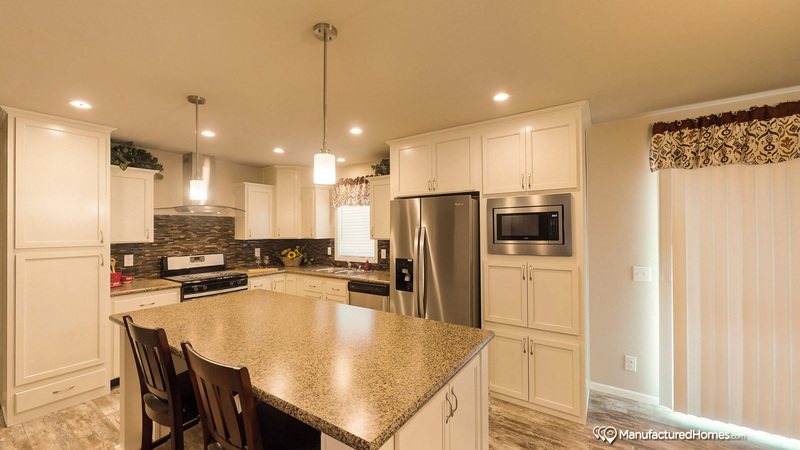 Sprawling custom home with bright modern kitchen open to spacious living room, king size guest bedrooms and large master bedroom with glamour bath boasting large oval soaking tub/stall shower and dual sink vanities. 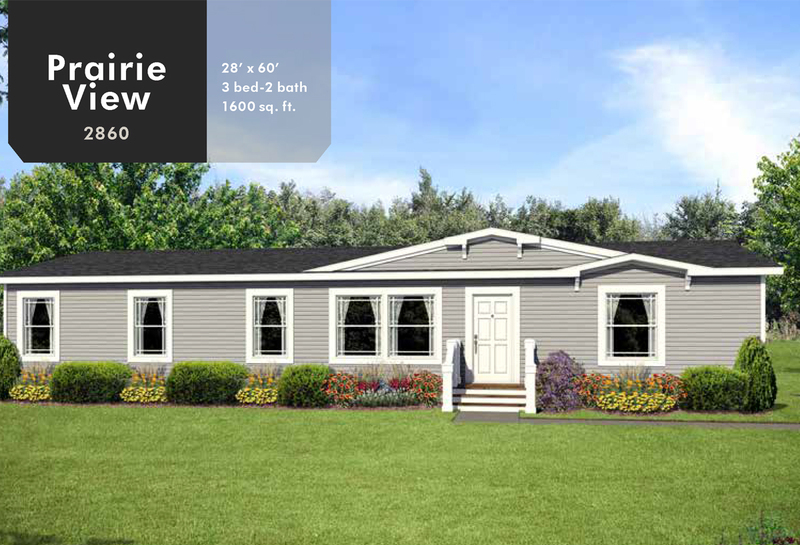 Skillfully designed with beautiful forward kitchen, extra large multi-purpose utility/laundry/mudroom with lots of countertops and built in cabinets with half bath. 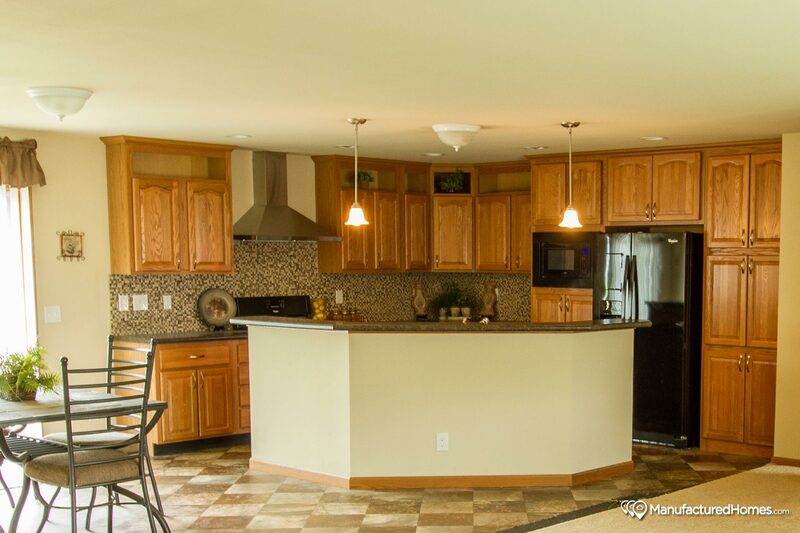 Extra storage capacity throughout this spacious home. 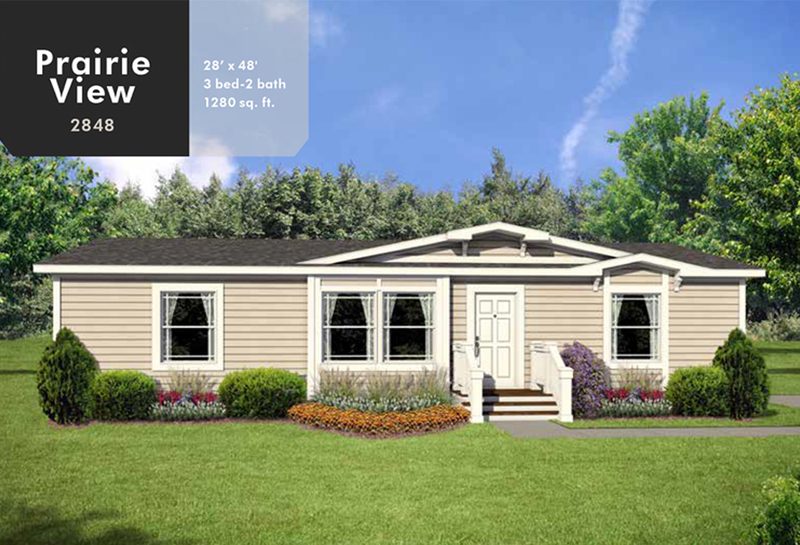 Compact value oriented home with large living room, fully equipped modern kitchen, king size bedrooms and beautiful baths and several options available including entertainment center. 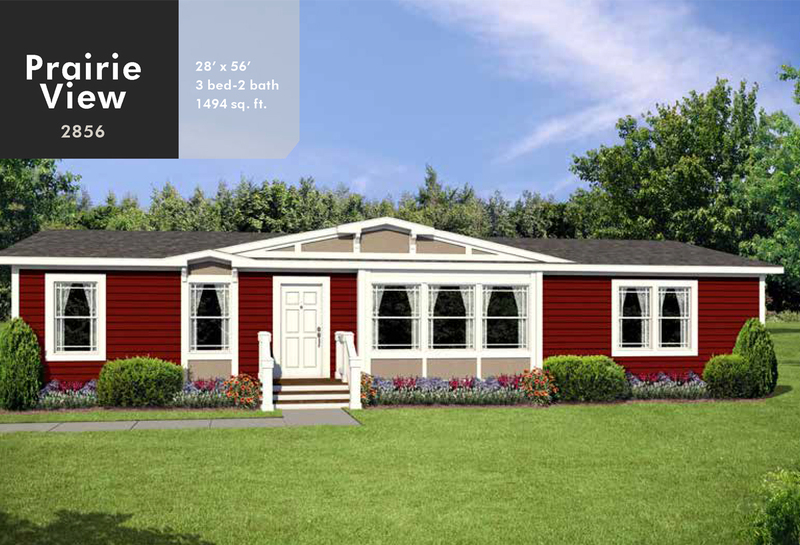 Well designed quality affordable home with spacious living room available with optional entertainment center, great kitchen, large bedrooms with walk-in closets and full modern baths. 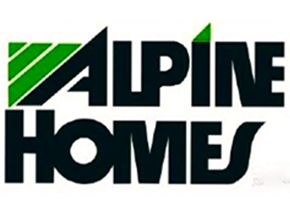 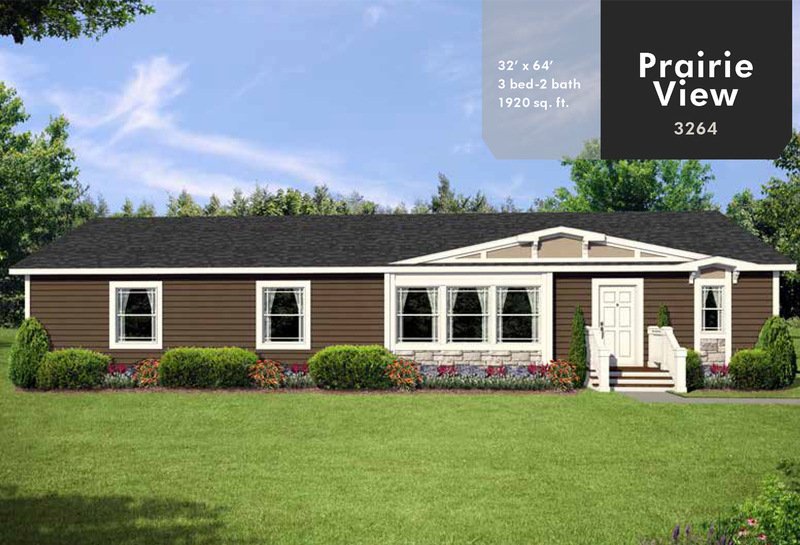 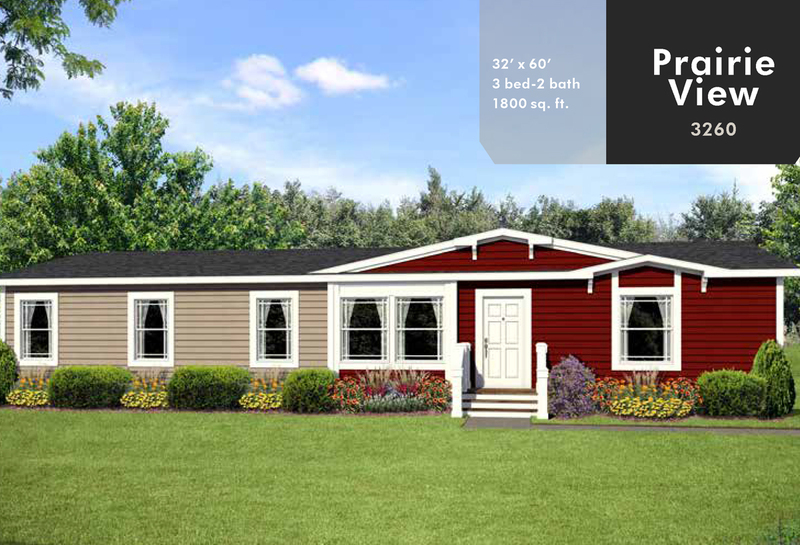 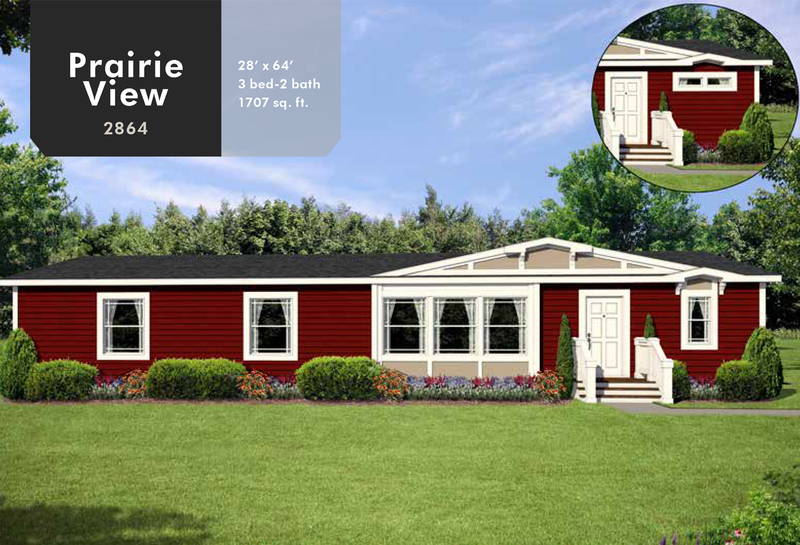 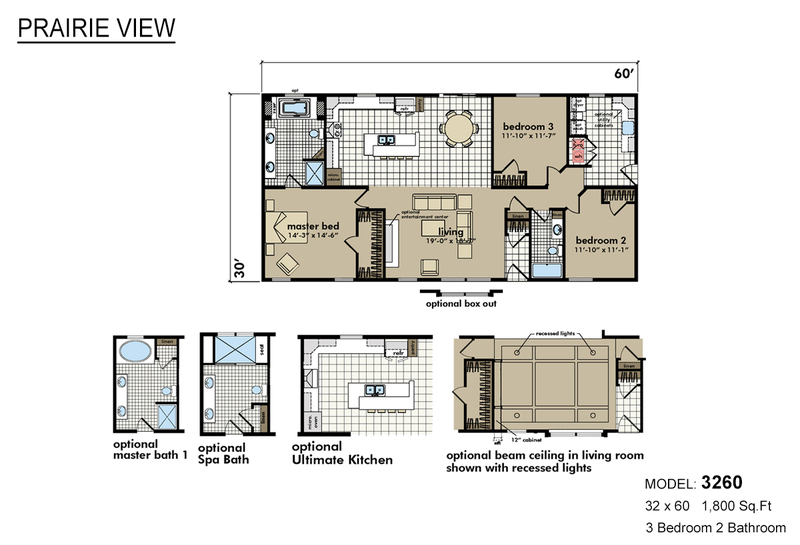 Customizable home with numerous options to meet homeowner's wants and needs including Spa bath upgrade, ultimate kitchen, with center and additional optional storage capacity. 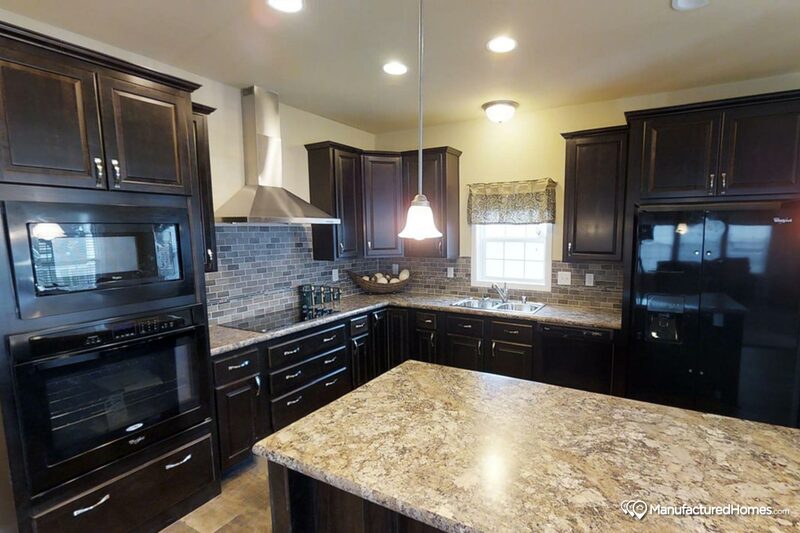 Well designed family home features modern high function kitchen with hand crafted rich wood grain cabinets, lots of countertop space, large center island and deluxe name brand alliances and fixtures. 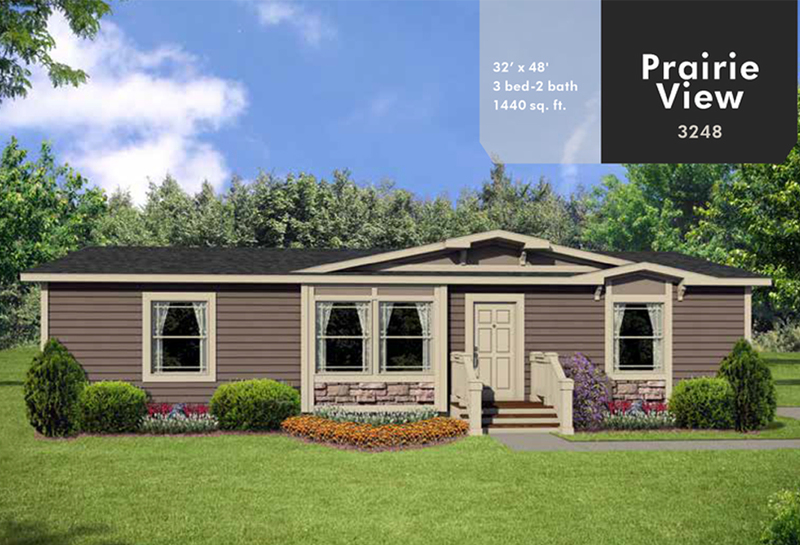 Numerous custom options available with this family home that boasts gourmet style kitchen, spacious living room, king size bedrooms, luxurious master bath and a large laundry/utility room with an abundance of additional storage capacity. 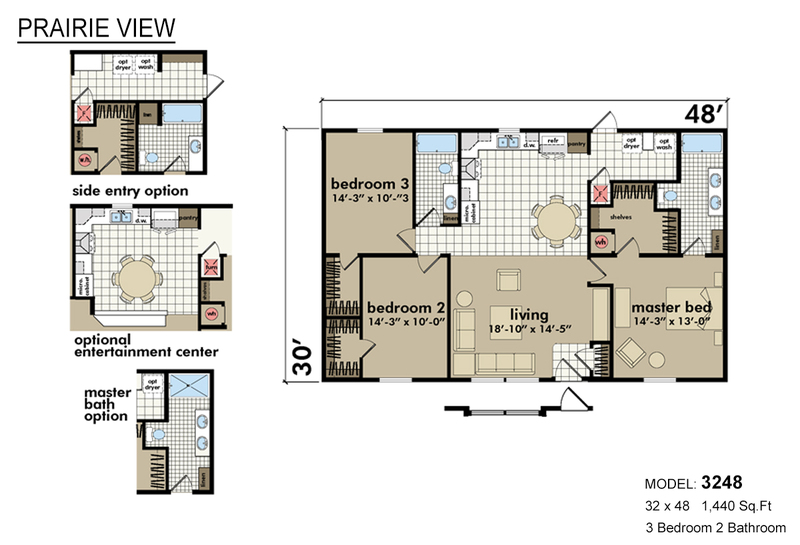 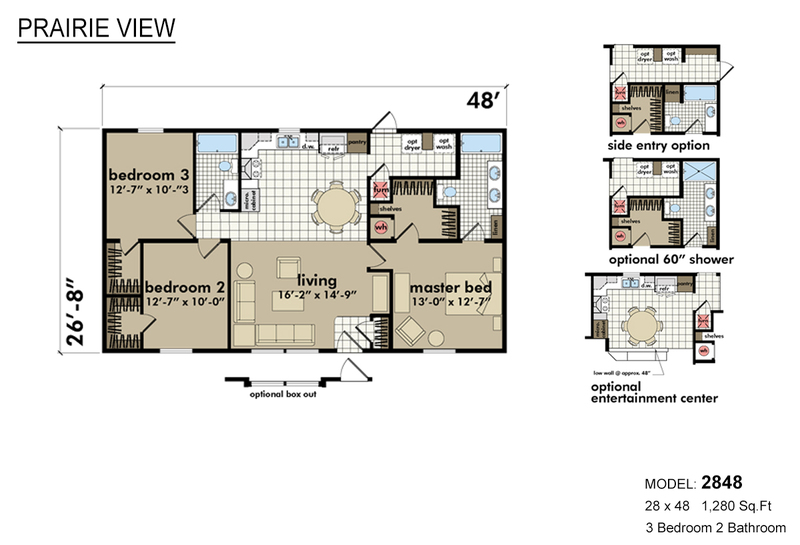 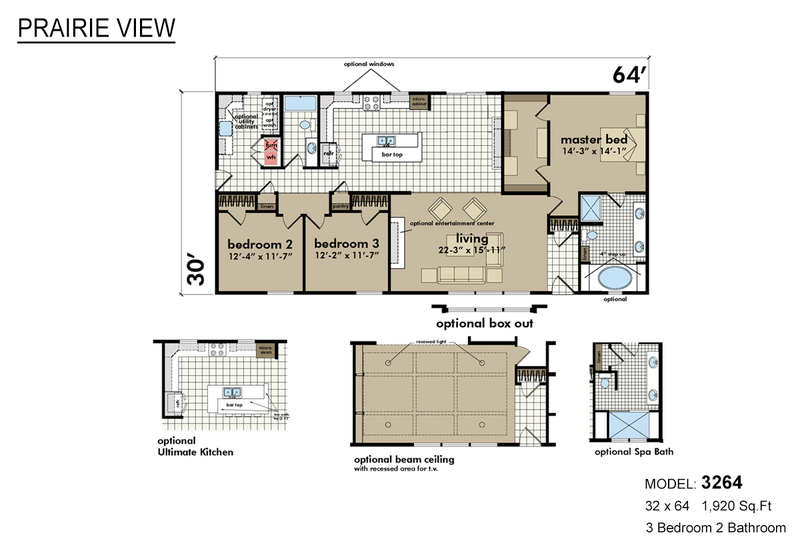 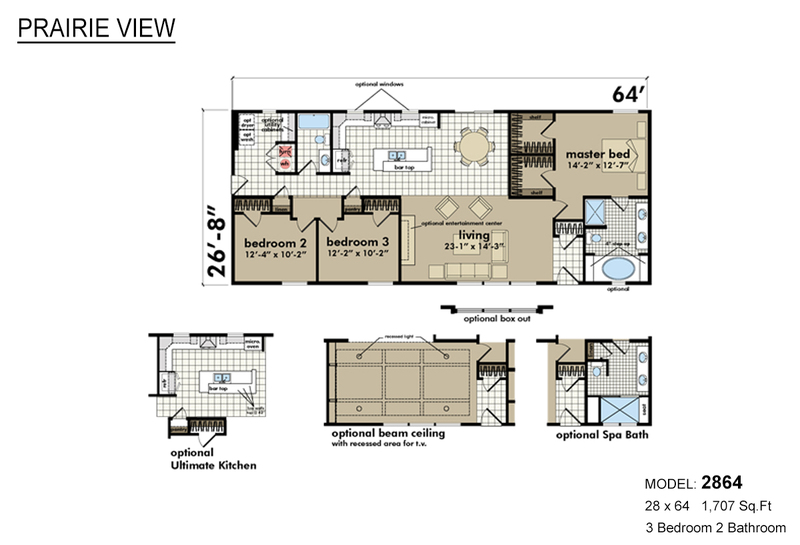 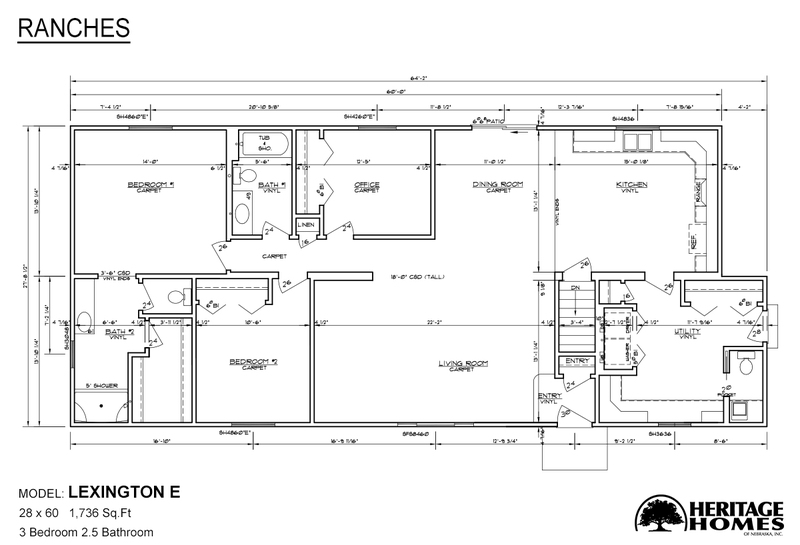 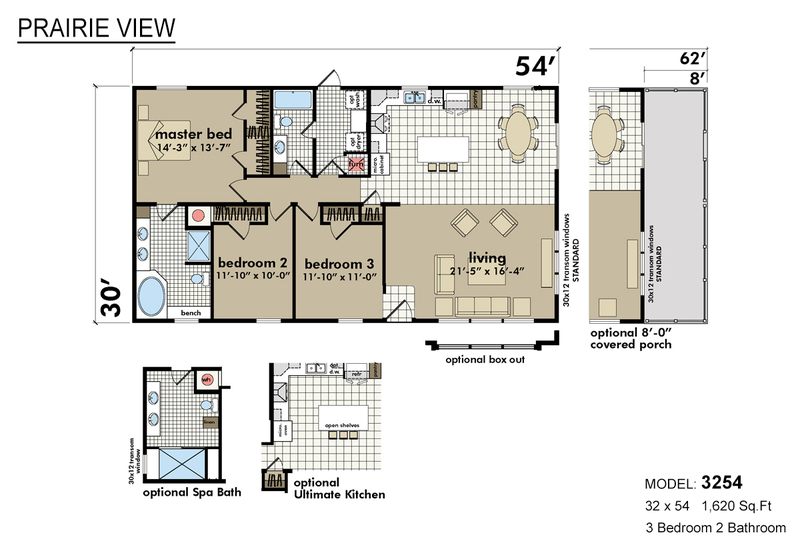 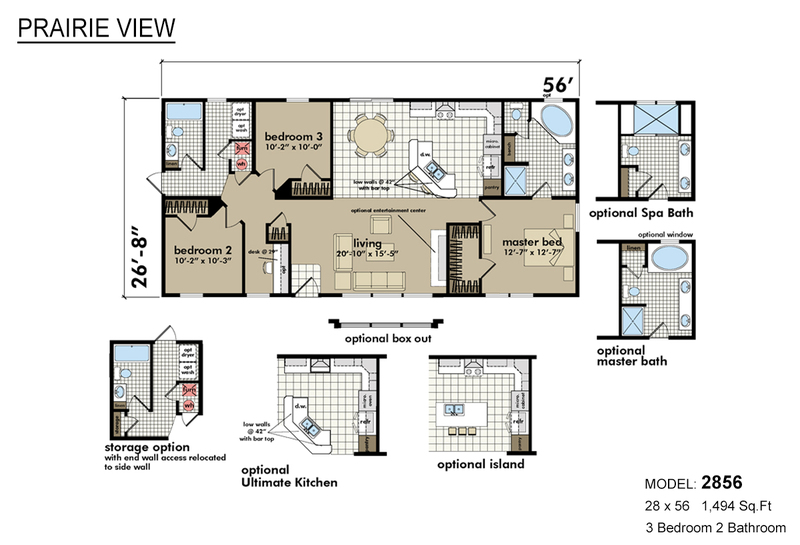 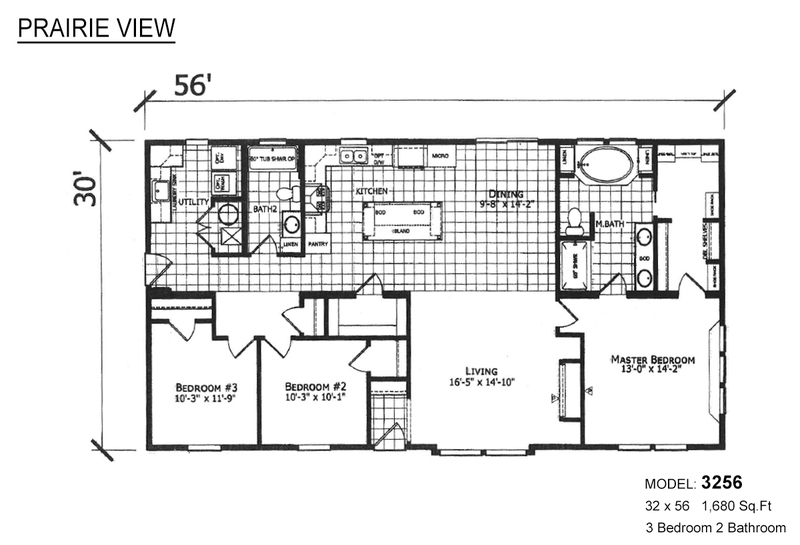 Expansive easy flow floor plan with large comforting master bedroom with elegant en suite bath that includes large platform soaking tub, stall shower, “his” and “hers” sinks and lots of beautiful cabinets for linen and storage. 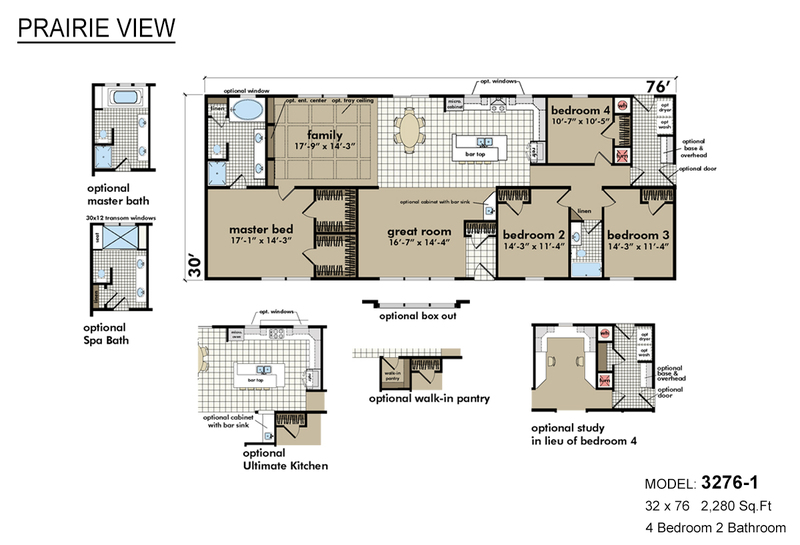 Sprawling open floor plan concept with extra spacious living room open to large beautiful well equipped kitchen with convenient center island work station/serving snackbar. 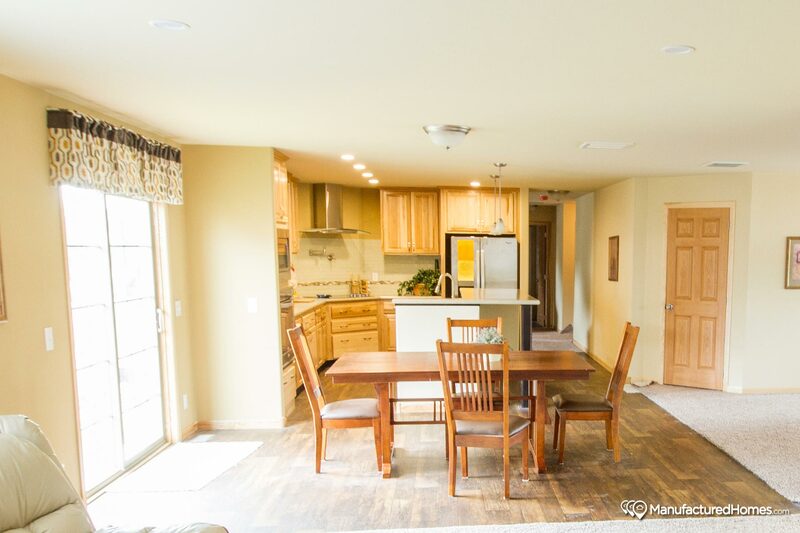 Ideal for entertaining family and guests.